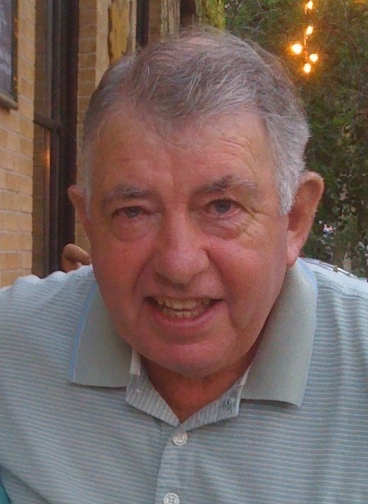 Larry passed away, following a brief stay in hospital, on Tuesday, April 9, 2019, at the age of 79. Beloved husband, proud father, doting grandfather, brother, uncle, and friend, Larry leaves behind his wife of 59 years, Catherine (nee Potter), children Kim (Mark), Lisa (Rob) and Ted (Demar); grandchildren Caroline, Greg, Scott, Daniel and Erin; and sister Suzanne (Mike). Predeceased by sister Linda Jane (Wayne). Larry loved his family, golf, curling, travelling and the company of friends, old and new. He will be forever missed. A celebration of life will be held at Bells Corners United Church, 3955 Old Richmond Road in Nepean, on Tuesday, April 16, 2019, beginning with a visitation at 10:00am, followed by a memorial service at 11:00am, then a reception. In lieu of flowers, a donation to Bells Corners United Church or to the charity of your choice would be greatly appreciated.